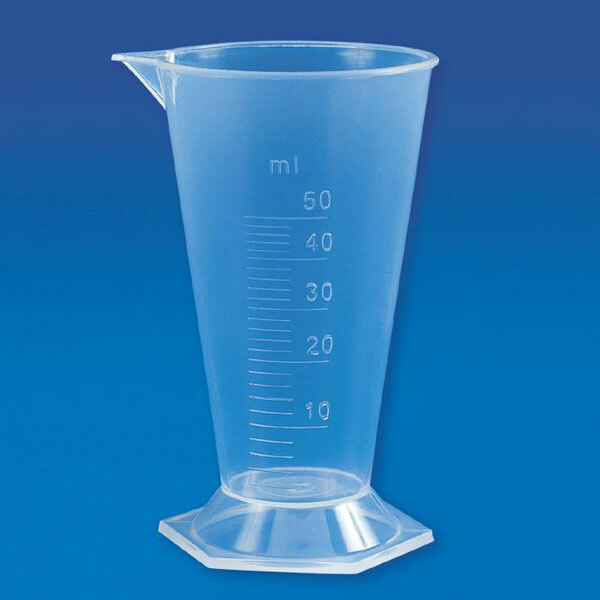 The Conical Measures offered by us are very effectively for measuring small quantities of reagents. Molded in Polypropylene, these autoclavable measures have a hexagonal base, which provides it excellent stability. The measures are clear, have good chemical resistance, and have raised graduation for easy.